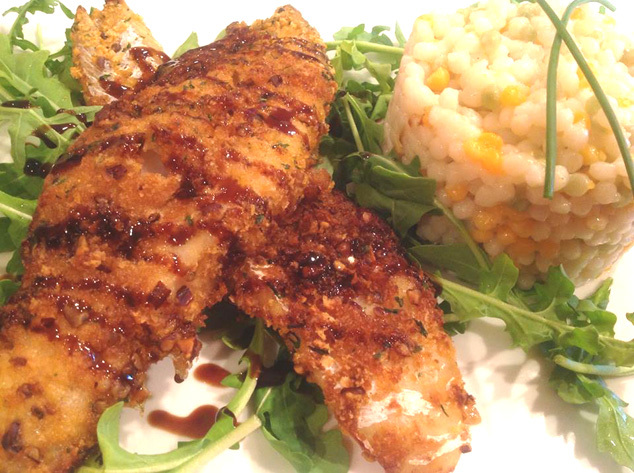 Another great and quick fish dinner from Susanna. 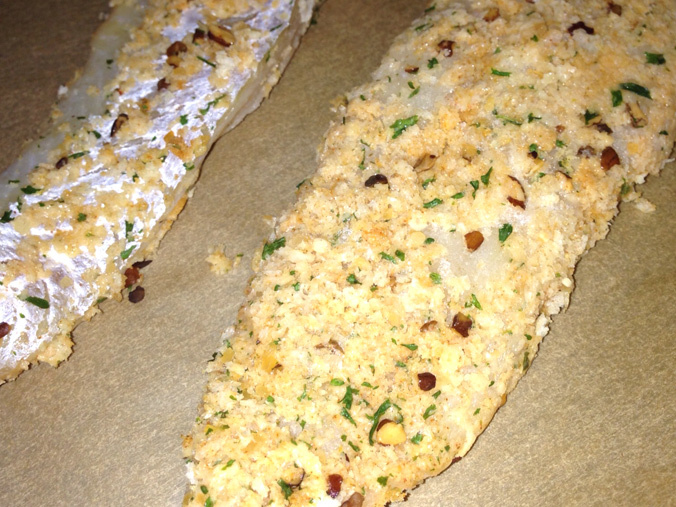 Coat the cod fillets with the mix of paprika, herbal salt and garlic. Place in a refrigerator for an hour. coat the fillets with the mixture and place on parchment paper, covering lightly creating an envelope.